Others wishing to sign up for the co-op can become lifetime members for just $200! Members also receive auxiliary benefits such as discounts across many South Philly shops and businesses. Beyond that, in the spirit of shared value, Catherine shared plans of a patronage refund, where any profits accumulated are shared amongst members.. not bad! Catherine and the South Philly Co-Op team are grateful to the Untours foundation for the generous loan and say it will be used towards the construction of the Co-op store. 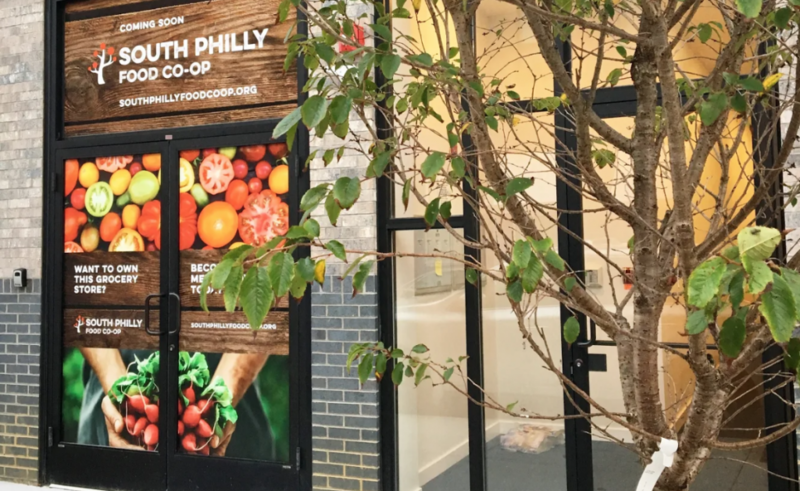 You can help the South Philly Co-op reach its goal by sharing this post with your friends and family and by becoming a member or investor in this meaningful community enterprise.